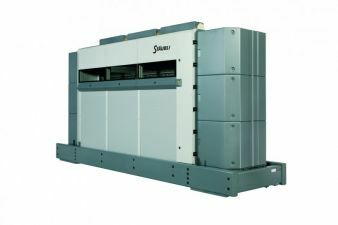 Stäubli will showcase two machines that fit especially well in the production process of technical textiles. 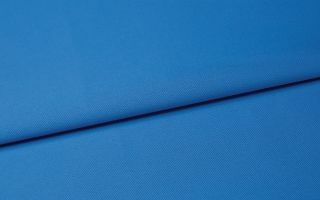 Furthermore a selection of technical fabrics that have been produced in conjunction with dobbies, Jacquard machines, warp drawing-in, or tying equipment, will be shown. 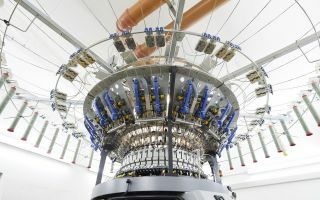 The single-end control Jacquard machine offers more benefits for sophisticated technical textiles such as automotive and aeronautic textiles, technical textiles in the sports, industrial, medical sectors, and new fabric constructions, even with glass fiber, carbon, and Kevlar. 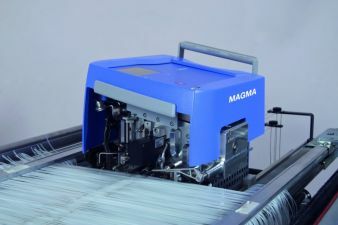 The MAGMA T12 warp tying machine for technical yarn ties monofilaments, coarse multi-filaments, PP ribbons, bast fibers, coarse staple fibers, and many other fiber types. It has been developed for universal application ranging from coarse technical yarns to medium yarn-count range. Its rigid design includes an optical double-end detection system. MAGMA is being demonstrated at the booth tying a monofilament, ø 0.4 mm, at a density of 7 threads / cm. 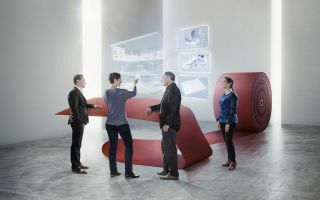 Information will be provided about Stäubli´s individually configurable technical textiles weaving system – offering various machinery combinations and set-ups for weaving any application and desired technical fabric.